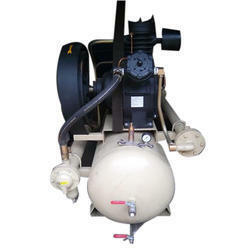 Leading Manufacturer of automatic auto drain valve and auto drain valves from Ghaziabad. We have established ourselves as a renowned manufacturer, supplier, trader and exporter of a vast range of Automatic Auto Drain Valve. 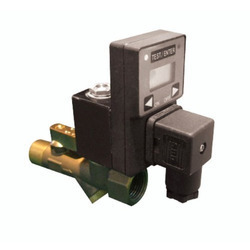 All the offered valves are designed in accordance with international quality standards, making use of a quality-approved material. Also, our valves are stringently checked by expert quality controllers on different parameters to remove defects, if any. inlet and outlet size 1/4"